ABC says: Alice Vaughan (Mireille Enos) is LA’s top private investigator, and the one woman you don’t want to mess with. But when her fiancé (Peter Krause) cons her out of millions and disappears, Alice goes on a private mission for payback. No matter where it leads or the secrets she must keep along the way, Alice will stop at nothing to catch her man. They had me at woman PI in LA – I’ve been waiting since Remington Steele. 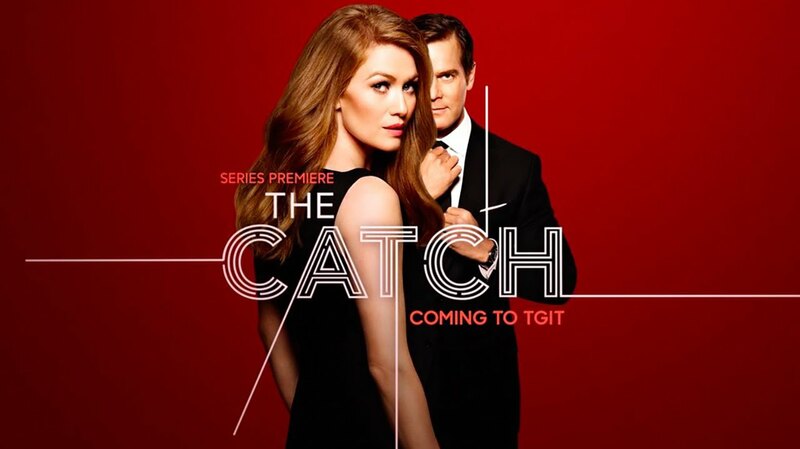 The Shonda Rhimes team consistently delivers smart characters in twisty dramas, so I’ll definitely be checking this one out. Aaron Paul (Breaking Bad) is Eddie Lane, who begins to question his allegiance to a Scientology-like cult. That questioning impacts his relationship with his strong-believer wife (Michelle Monaghan), and threatens to wreak havoc with his life. Look for Kathleen Turner as the mother of the cult leader. 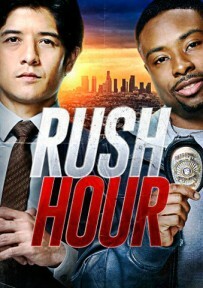 A spinoff of the 1998 Jackie Chan/Chris Tucker movie, but this time with Justin Hires (Key and Peele) and British actor/stuntman John Foo. Shooting, speeding vehicles, explosions, martial arts, culture clash…look for Wendy Malick as the police captain. Ashton Kutcher comes home to run the family ranch after his career in semi-pro football spirals out. His brother, Rooster (Danny Masterson, of That ‘70s Show) is not happy. Parents are Sam Elliott and Debra Winger. 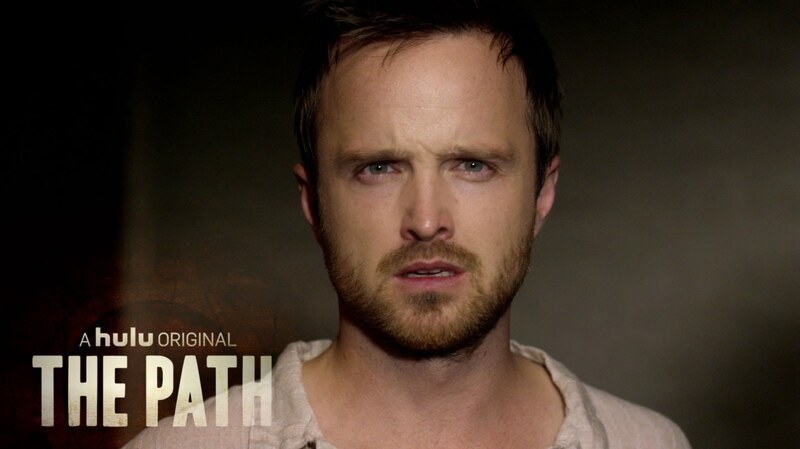 This would be worth watching just to hear Elliot deliver lines like: “Hell, the barn’s on fire,” in that cowboy voice of his.